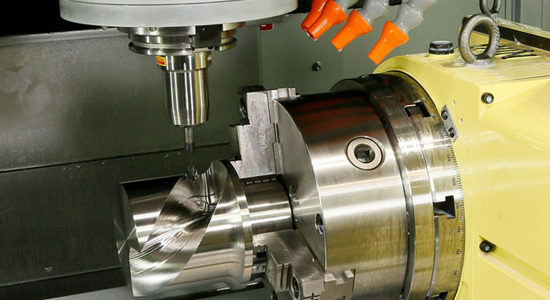 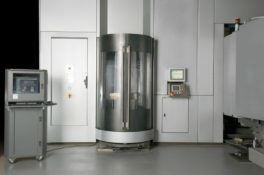 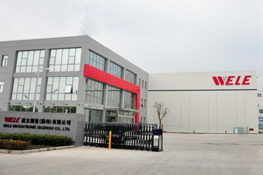 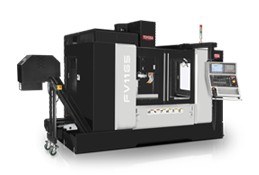 The FV1565 is a heavy-duty vertical machining center that features four Y-axis box guideways, a Meehanite cast iron base, and a high-performance spindle. 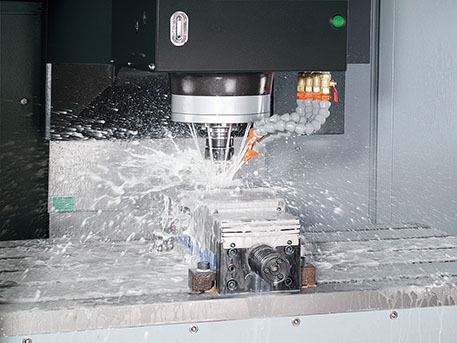 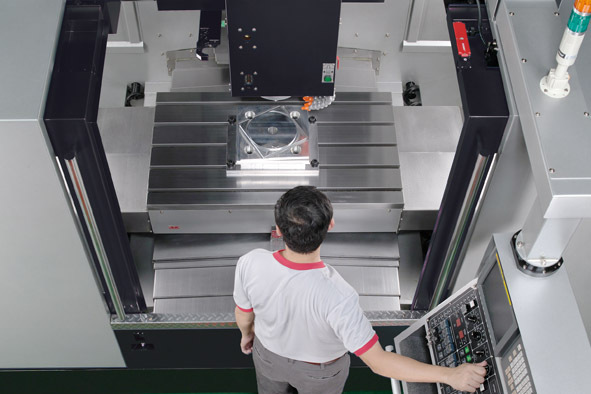 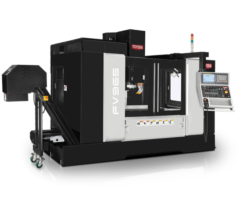 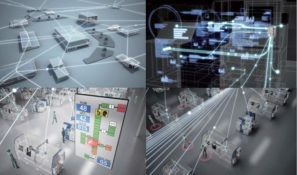 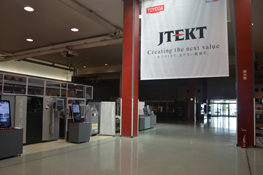 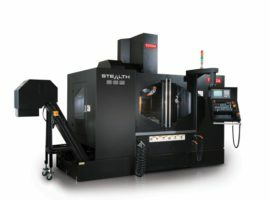 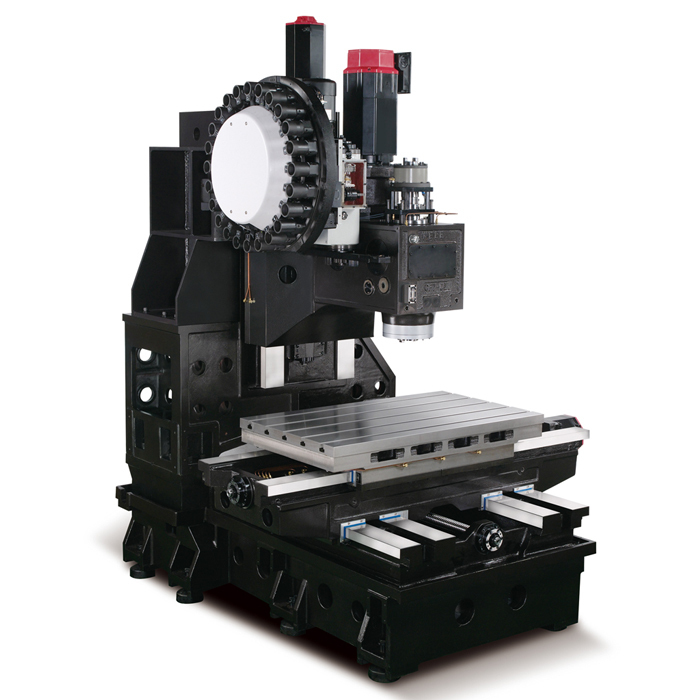 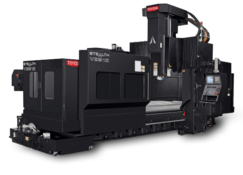 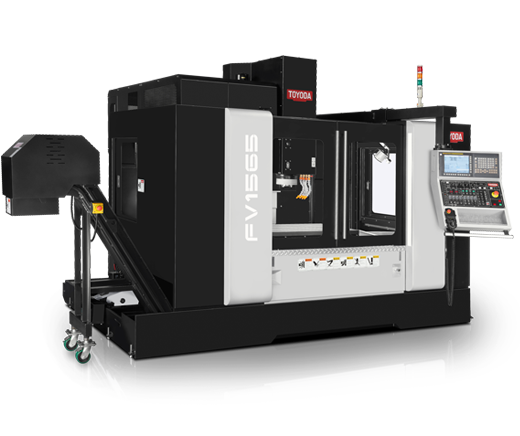 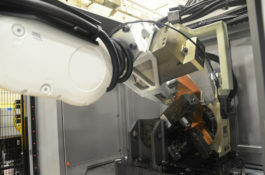 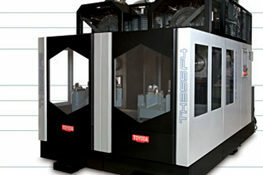 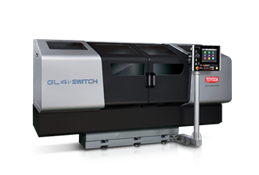 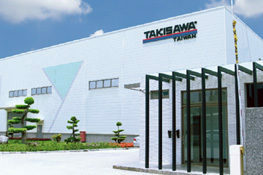 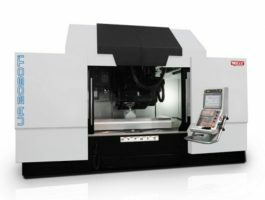 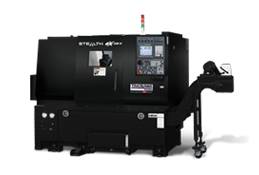 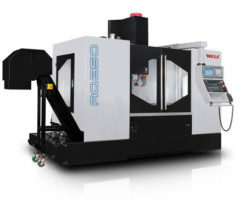 With its geared headstock design, rigid Meehanite cast iron base, and four box guideways in the Y axis, Toyoda's FV Series excels in heavy cutting application. 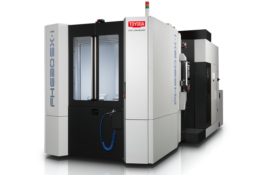 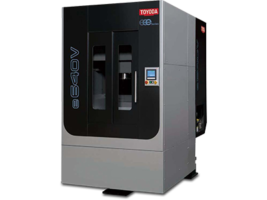 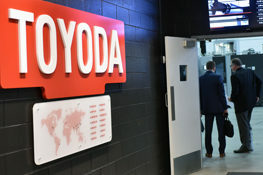 Toyoda's FV1165 is prepped for fourth axis machining as a standard feature, giving shops greater flexibility with rotary table integration. 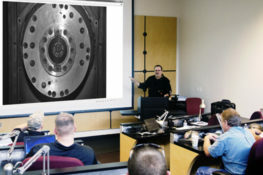 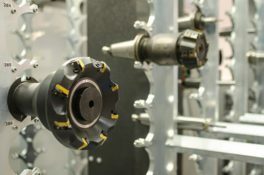 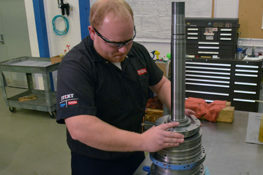 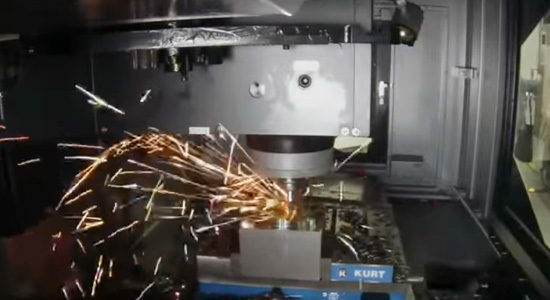 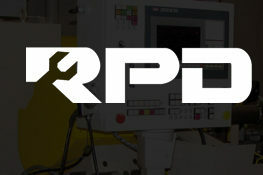 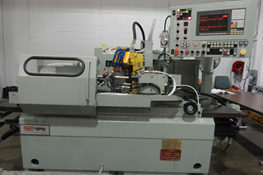 Engineered for heavy cutting applications, this machine sustains a high load capacity and has powerful spindle options. 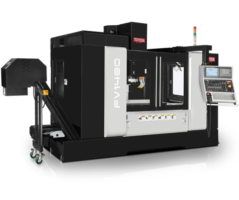 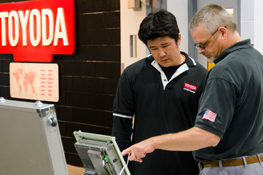 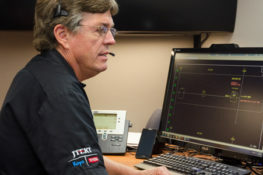 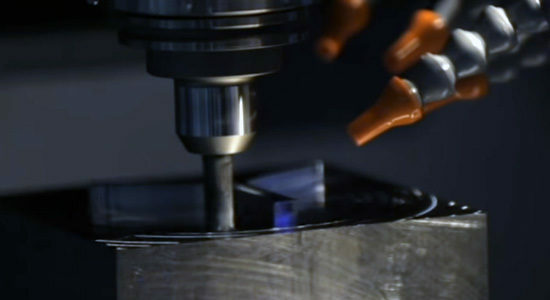 During IMTS 2014, Toyoda's FV1165 demonstrated trochoidal milling on P20 steel.